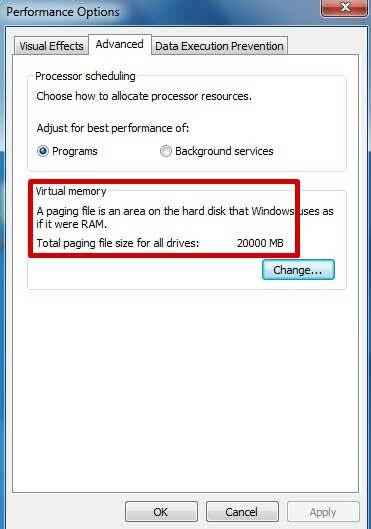 Virtual memory is a inbuilt memory in your computer. 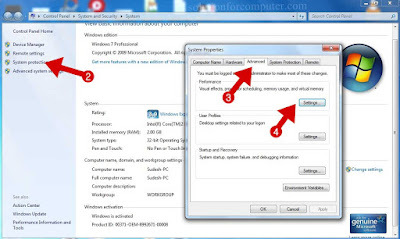 That's helps to run application in your os and also help to run your computer faster. 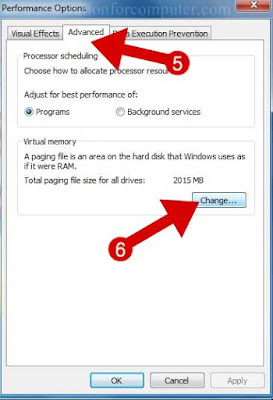 If your computer physical memory is low and your computer is running slow so you can increase your computer speed by increase your computer virtual memory. When you run multi application on same time in your computer then your computer running slow in this case virtual memory helps you to boost your computer speed. 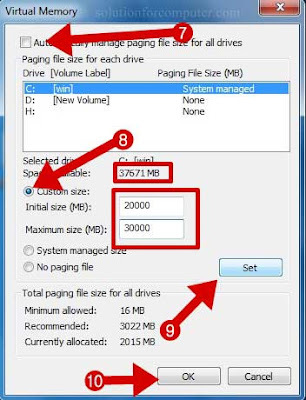 So in this post i will show you how you can increase your computer virtual memory and increase your computer speed easily. 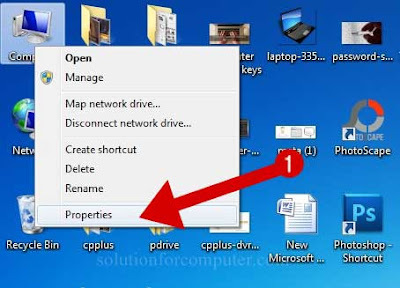 1 Right click on My computer and open properties. 2. 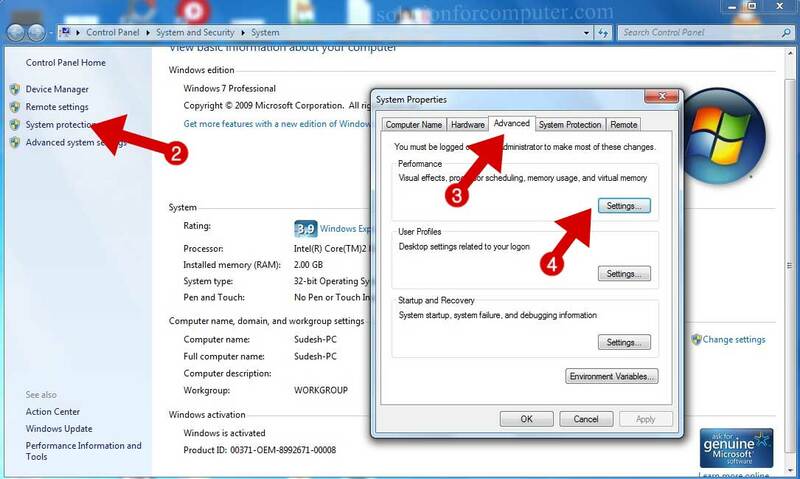 Click on System protection. 4. 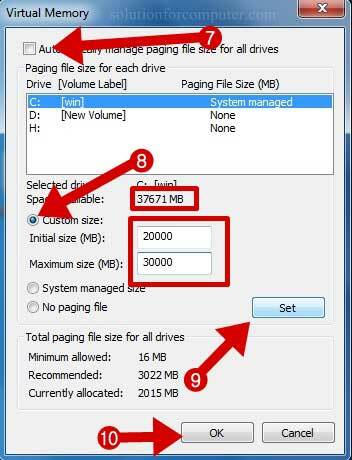 Under Performance click on setting button. 9. And click on Set button. 10. Click on OK button. Now your virtual memory size is increased. I hope this article is helps you to increase virtual memory in your computer. 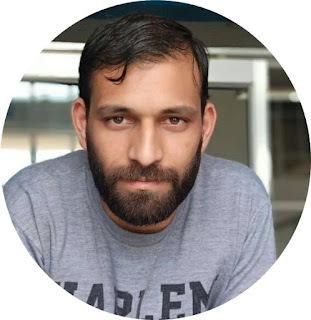 If this article is helpful for you so please share this article on social media- Facebook, google plus, Twitter or other social media. 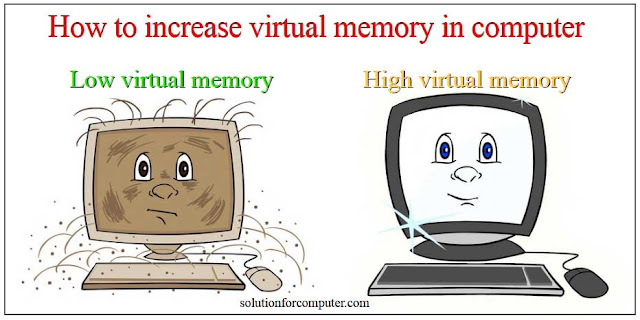 Above article mentioned to increase virtual memory is perfect for windows users, as it allows fragments of memory in pages to appear continuously in memory and it has ability to load and execute a process that require large amount of memory.Get the fix from here .